The Israeli occupation authorities holds more than seven thousand Palestinians in its prisons and detention centers, some of them spent more than thirty years behind bars in an inhumane and unhealthy conditions. Various types of torture, sanctions and humiliation are exercised against them, their basic rights, such as seeing their loved ones, are denied in order to pressure them and weaken their morale. Palestinians commemorate the seventeenth of April, Palestinian Prisoners Day, while the occupation escalates the executions of Palestinians in the streets, even after being arrested, bringing the number of martyrs since the beginning of October last year to more than 200 martyrs, including elderly, women , and children. Figures released by the Palestinian prisoners’ affairs movement indicate that more than seven thousand Palestinians languishing in 22 prisons and detention centers including seven prisoners spent more than thirty years, 67 women , 400 children and six Legislative council member and ministers and 700 under administrative detention. This is not a fixed number due to the continuous raids and night arrests. During the last Jerusalem uprising “Al-Quds Intifada”, the Palestinian law agencies have documented the detention of five thousand Palestinians including two thousand children and 60 injured persons, whom the Israeli occupying forces have used the pain of their injuries to torture them more and force them to confess. The recorded video of the of interrogation of the child Ahmad Manasrah is evidence for the brutality of the Israeli interrogators with the Palestinian prisoners. The prisoners are suffering from intentional medical negligence, which led to the death of many prisoners either while they were in the prison or after they were released. There are more than 1700 prisoners who are diseased and their illness is taking ravage over their bodies. In most favorable conditions, the Israeli occupation provides painkillers for them without allowing them to receive the appropriate treatment or being visited by physicians. The dangerous condition and suffering has been escalating for 25 prisoners, who are suffering from cancer. Another form of suffering, which the Palestinian prisoners have been facing in the Israeli prisons, is the detention of more than 70 prisoners with disabilities without providing them with any assistive devices. Tens of prisoners have gone through open hunger strike in protest against extending their administrative detention sentence and the inhumanitarian conditions in which they have been living, which led to life threatening complications among them. 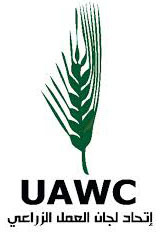 The Israeli occupation has responded to this in collaboration with the Israeli legislation by the sanction of laws that permits physicians to break the prisoner’s strike through forced feeding. 1. 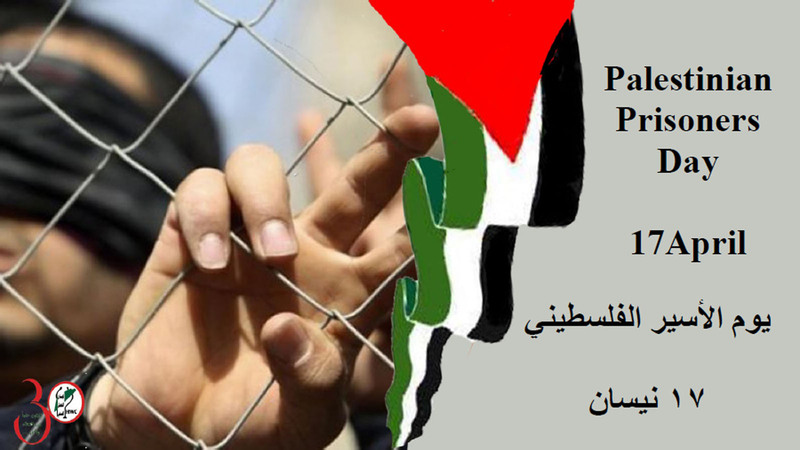 Supporting the Palestinian prisoners being detained at the Israeli occupation and escalating the deteriorated popular solidarity for the prisoners in order to reconsider their humanitarian and national cause and to work at the official level to support their families and increase their steadfastness. 2. Exposing the violations of the Israeli occupation against the Palestinian prisoners by the media through highlighting the difficult living conditions, in which the occupying forces have been forcing the prisoners to live through and its use of their pain, illness and suffering as means of extortion and torture. 3. Submitting the file of the prisoner movement to the International Criminal Court and to all human rights agencies in order to hold the Israeli occupation accountable for all of its crimes against the prisoner and force them to release the Palestinian prisoners from the Israeli detention centers and prisons. 4. Working at all levels in order to release the prisoners, who suffer from illness, from the Israeli prisons, in order to prevent their slow death by submitting their file to the international health and humanitarian organizations. 5. Advocating for the termination of the administrative detention sentence, which is based on mandatory emergency laws. This is because the Israeli occupation has been using to prevent ten thousands of Palestinian from their freedom for unlimited period since 1967.